Solitary peace and quiet in the mountains, an ascent in deep powder snow and a descent on an untouched route. Those who go ski touring dive deep into nature and discover the untouched side of Carinthia. Feel the freedom – come and enjoy the varied backcountry skiing up here in the Nock Mountains. Each winter in Bad Kleinkirchheim there are a number of special ski touring trips that take place, for example the guided full-moon tour that finishes off with a hearty meal in front of the open fireplace in a traditional Carinthia hut. Ski touring beginners have the chance to take part in an introductory ski tour. All offers for ski touring beginners can be found at the reception desk of the Hotel Pulverer. Explore the Nockberge on the tours described here, either alone or with a tour guide. Please plan all your tours and routes according to snow and weather conditions as well as the avalanche report and local conditions. Equipment: Please wear warm, weather-resistant clothings and use a high-factor sun screen. Be sure, to bring warm drinks and you mobile phone. Have touring skis serviced at a regular basis. Tour starts at the end of St. Oswald (bridge of Angerlbichlweg). Ascent to Lärchenhütte on the forestry road, then up to Hundsfeldhütte at 1900m through Hundsfeldgraben. Ascent to Hundsfeldscharte at 2130m via the north ridge to the summit. The Falkert peak (2308m) offers spectacular views. To get back down to the starting point, enjoy a downhill ride across the clear slopes of the Tanzboden. Ascent with the Brunnach National Park cable car line along the north eastern ridge up the Mallnock (1,5 hours). Ascent along the connecting ridge to the Klomnock (0,5 to 1 hour). Difference in altitude: approx. 500 metres, with fantastic views of the Nockberge Biosphere Park. Downhill ride across wide slopes to the Schönfeld, back down to the Falkert hut on medium -steep terrain, then along the road to St.Oswald and the valley station. 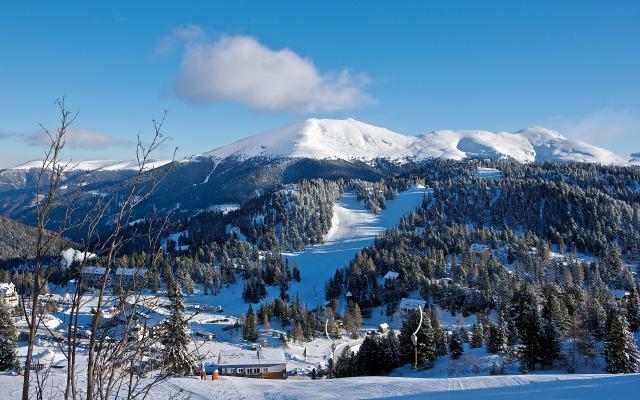 Glittering powder snow, wide slopes, varied tours – ski tourers who stay at the Hotel Pulverer in the middle of the Nock Mountains are in the right place. Descriptions of ski tours around our 5-star Carinthian hotel are available at the reception of your winter holiday hotel. 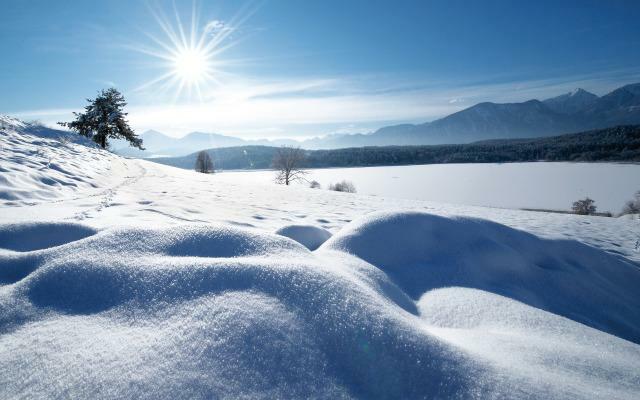 Book your room today for your requested dates and look forward to ski touring in Carinthia!